headdress: .aisling. 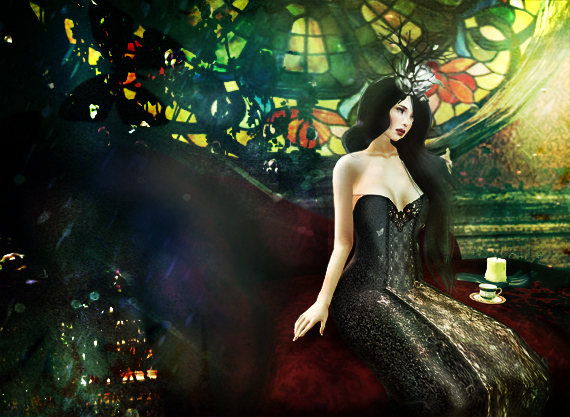 LadyOfHighgarden – ULTRA RARE Headpiece @The Secret Affair! necklace: .aisling. LadyOfHighgarden – RARE NECKLACE ( Black ) @The Secret Affair!